Hi, everyone. Thanks for your patience as I continue to work on my new comic project. 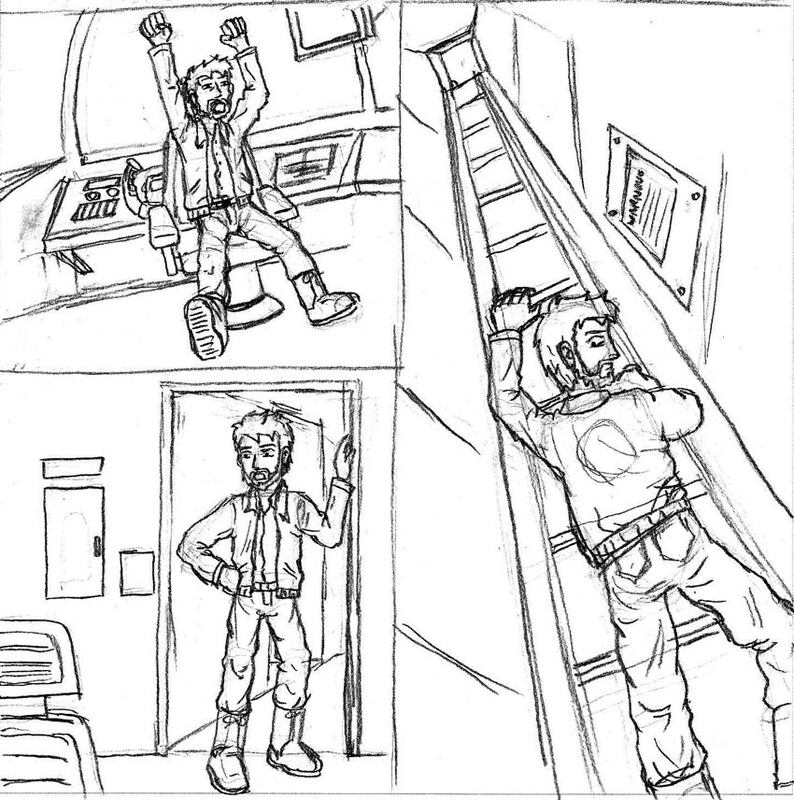 Here are a few frames from the pencils that I think turned out especially well. There are only a few terrible errors that I will need to fix! I hope you enjoy this quick glimpse behind the scenes. 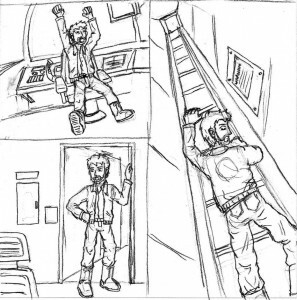 I’m almost halfway through penciling the whole project now. Continue to watch this space for further updates!